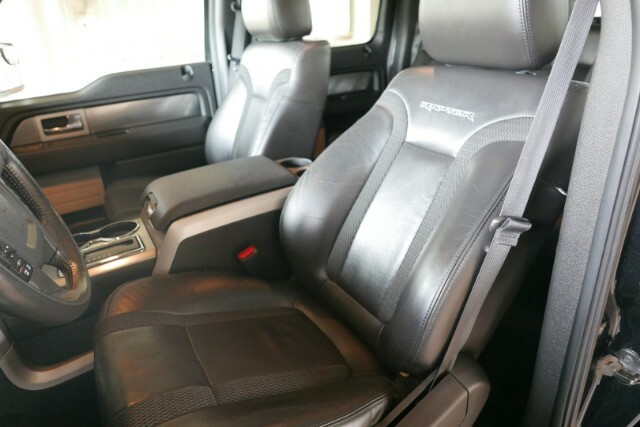 Used 2016 Jeep Wrangler Rubicon For Sale Near St. 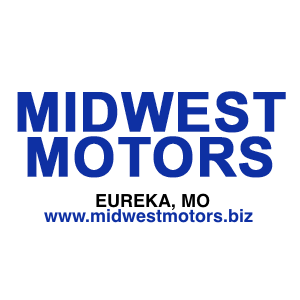 Check Out This Used Jeep Wrangler Rubicon For Sale At Midwest Motors Eureka! 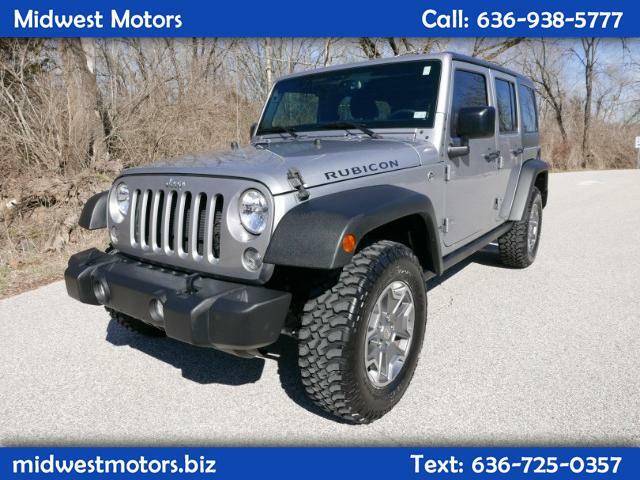 This is a very clean and sharp low-miles 2016 4X4 Jeep Wrangler RUBICON! Rubicon Unlimited trim means you are loaded up with great options like leather, navigation, speaker bar, and so much more. Aux jack! Fog lights! Cruise control! Power windows and locks! 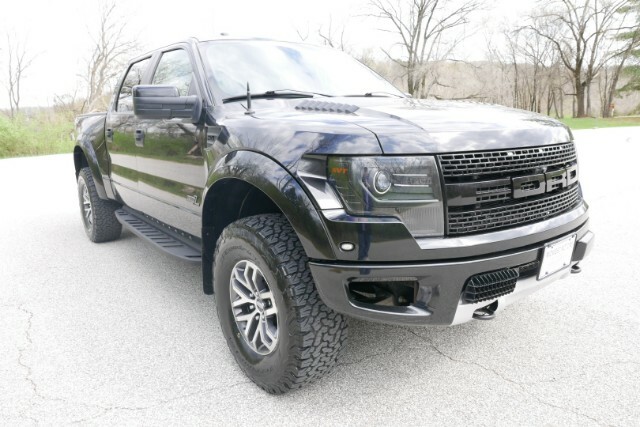 Bluetooth, backup camera, steering wheel controls, skid plate, even satellite radio! Tons of tech in the dash, too! And did you see those aggressive tires?! You won't want to miss this one. Come on by for a test drive! WE FINANCE! TRADES ARE ALWAYS WELCOMED! 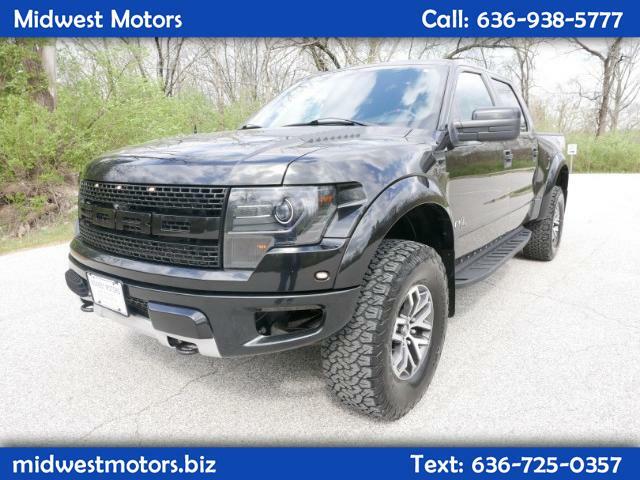 Here at Midwest Motors just outside of St. Louis in Eureka, MO, we have a 2013 SVT FORD Raptor 4X4 with a 6.2L V8 for sale! 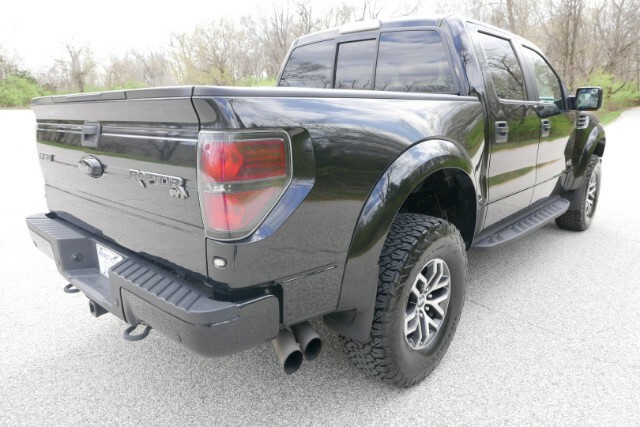 The SVT Raptor is an off-road machine! 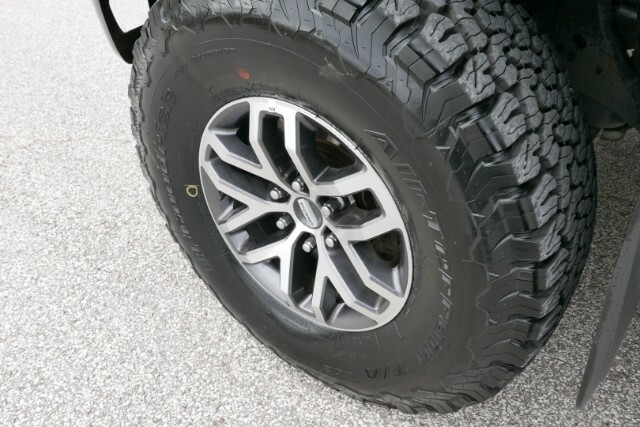 With Off Road Performance Mode, you'll be able to hit the trails or take on any weather in stride. 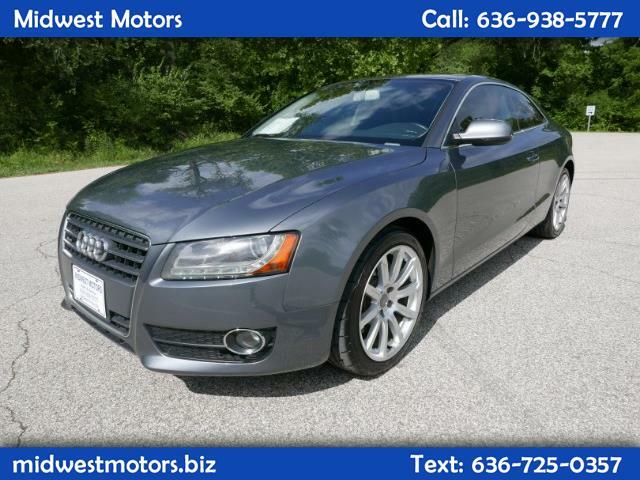 The comfortable and spacious interior features leather seats, steering wheel controls, cruise control, running boards, power windows and locks, power seats with memory and heating functions! 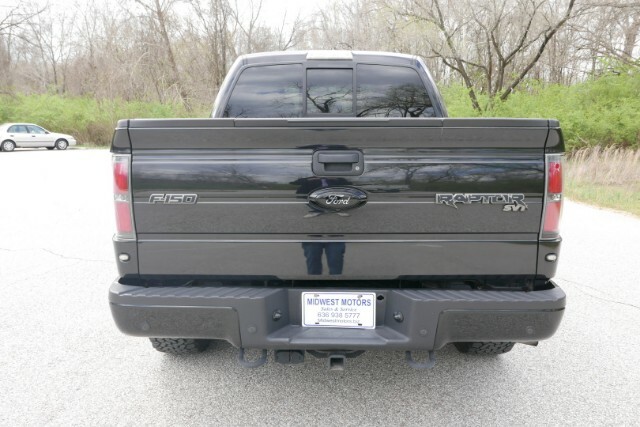 Keep your cargo secure with the installed tow package, stability control, traction control, skid plate, and other great features like an upgraded suspension and more. The leather wrapped steering wheel, bluetooth connectivity, and backup camera are just icing on the cake.